We live in a world where multi-disciplinarians are preferred in every work environment. Knowing everything about one thing is just not a viable option anymore, simply because the needs of the time are vastly different now. Most people are not satisfied with a single degree and constantly seek new areas to educate themselves. This is also the case with famous celebrities who are looking for something beyond the fame they already possess. There are many celebrities out there who are also famous inventors and have contributed to the world in more ways than one. This list includes 10 of the most famous celebrity inventors of all-time. 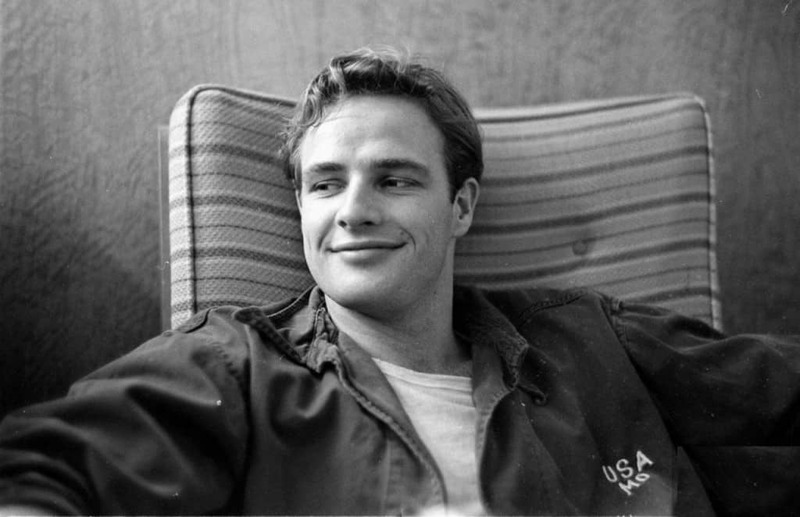 Marlon Brando was a man of many, many talents. Not only was he an amazing actor, he also played the drums and acquired numerous patents during the course of his lifetime. His most famous invention was patented in 2002 and it was a drum-head tensioning device that allowed musicans to tune the drums both manually and automatically. 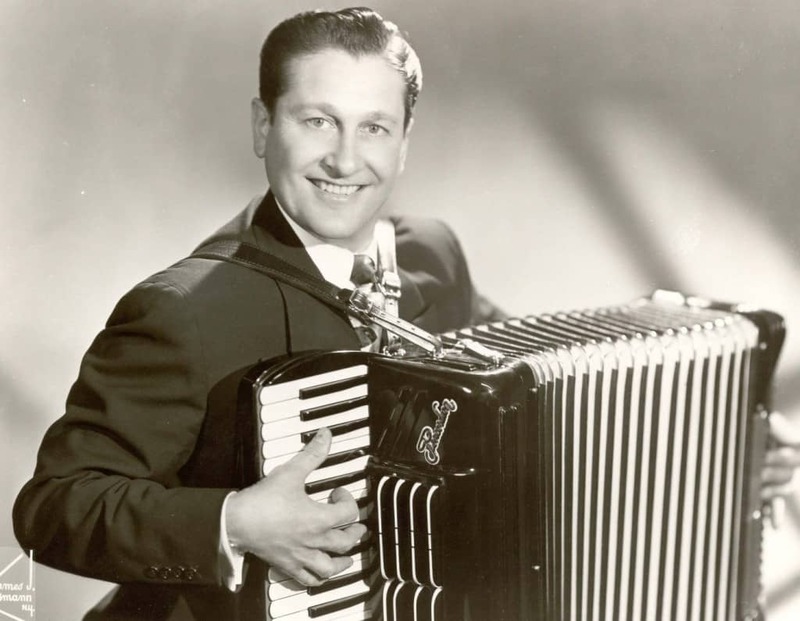 Lawrence Welk was a popular musician and talk-show host in the 50’s and 60’s but he also played around with inventing in his spare time. He created a new type of ashtray that was made in the shape of an accordion, his favorite instrument. He received a patent for this in 1953. 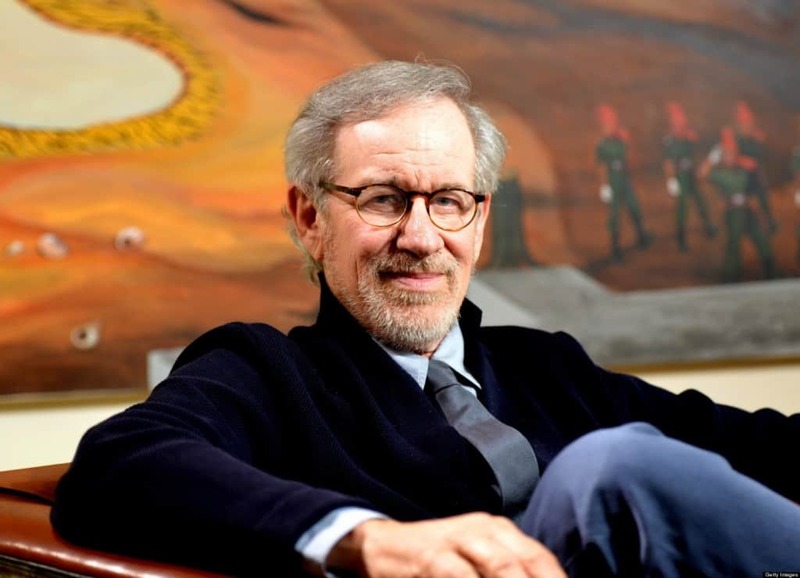 Steven Spielberg is quite an extra-ordinary man with a penchant for amazing ideas. He has several inventions credited to his name, including a dolly track switch and a new system that allowed multiple users to edit and add verbal annotations to digital documents. 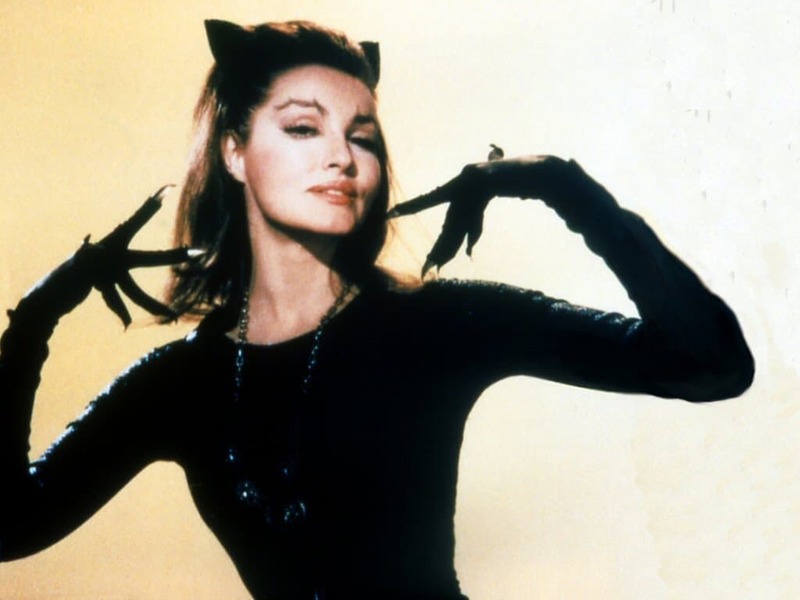 Everyone knows that Julie Newmar played Cat Woman in the 60’s Batman television series, but not many people know her as an inventor. She had an idea for improving a skin-tight pantyhose after wearing the Cat Woman costume for many years. Her version of the pantyhose was supposed to flatten the abdomen without flattening the derriere. She received a patent for this in 1975. 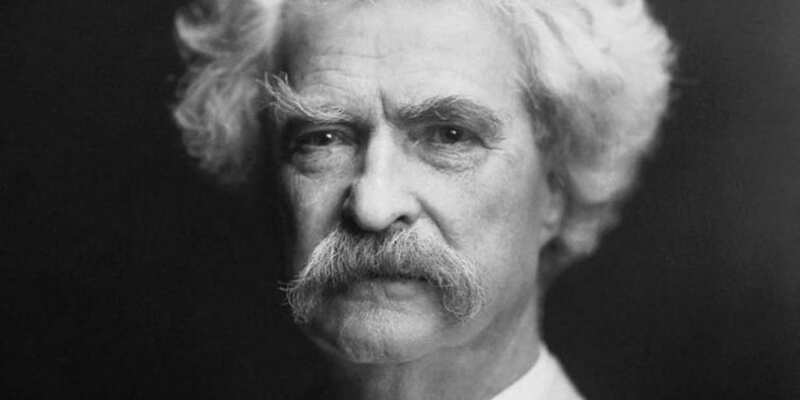 Mark Twain is one of the greatest writers of all-time and an inventor with many patents to his name. He took joy in inventing little things that make everyday life better such as adjustable and detachable straps for garments and a self-pasting scrapbook. Jamie Lee Curtis is a true multi-disciplinarian. She is not only an acclaimed actress, but she is also a children’s book author and inventor. She is responsible for creating a disposable diaper that also contained a waterproof pocket that could hold baby wipes. She created this highly useful product in 1988. 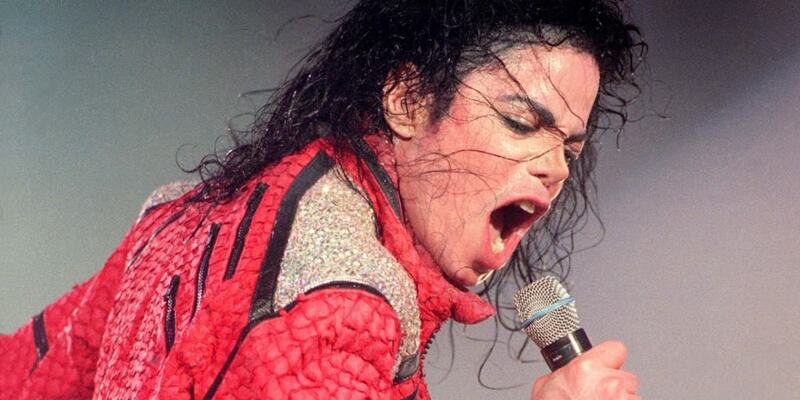 The King of Pop took a great deal of effort in making his music and music videos stand out. Everyone knows the epic lean in the video of ‘Smooth Criminal’, but this was not an effect by any means. MJ actually invented a new type of shoe that hitched holes on stage, allowing the pop-star to lean away to his heart’s content. He received a U.S Patent for this soon after. 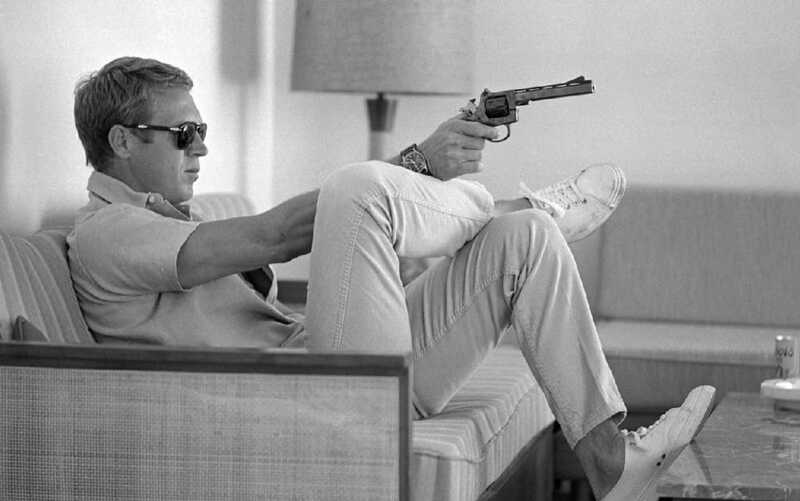 Steve McQueen was an awesome anti-hero from the 60’s and 70’s and he loved automobiles right from the start. He even did most of his own stunts in many of his action films. He loved tinkering with cars as well and was the inventor of the improved bucket seat in 1969. 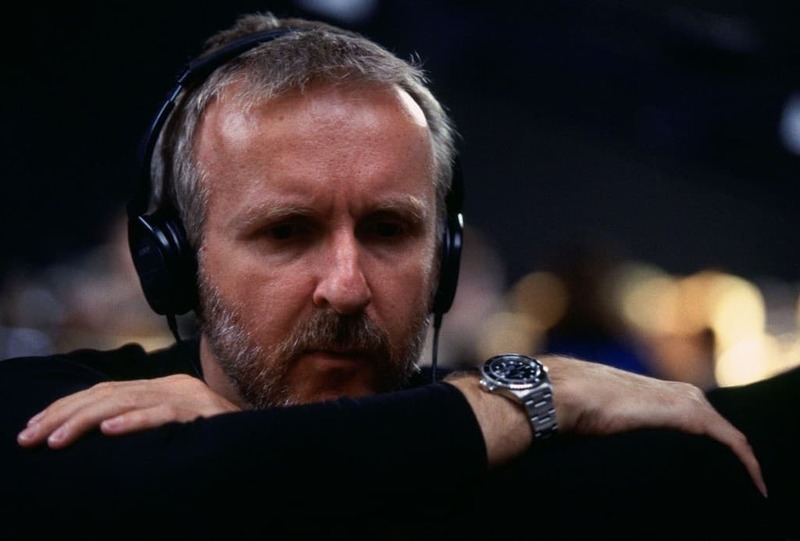 James Cameron is a daredevil, thrill-seeking, explorer who also makes amazing films. He is famous for inventing many necessary equipment that give his films the edge over existing technology. He is credited for creating an underwater propulsion system that allows users to move freely in water. He received a patent for this in 1991. 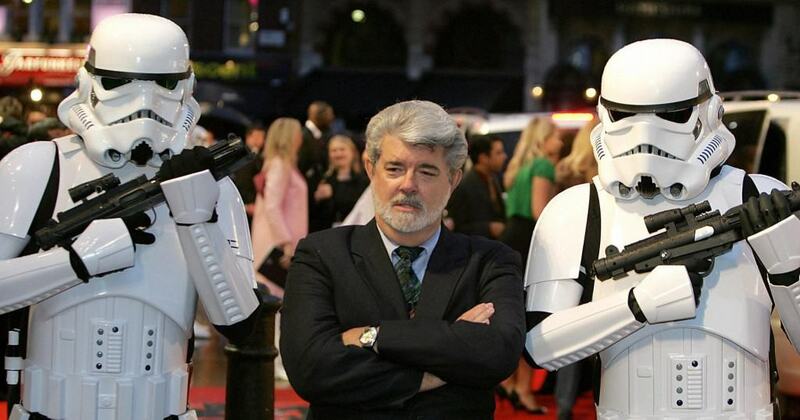 George Lucas has spent so much time dwelling in the world of sci-fi that he was bound to contribute to the field in some way. He holds numerous patents for the Star Wars franchise, but he is also the co-inventor of the many action figures that you can buy. The first action figure George Lucas was directly responsible for was that of legendary bounty hunter Boba Fett.